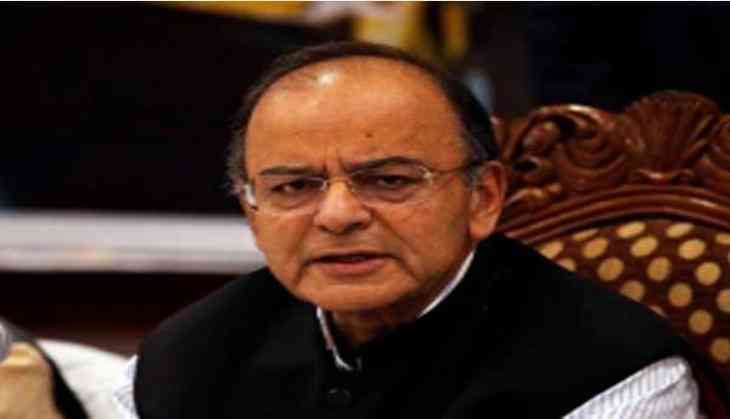 Union Minister Arun Jaitley Friday slammed Indian Overseas Congress chief Sam Pitroda for his comments on IAF's air strike on a terror camp in Balakot following the Pulwama attack, terming his statement as "unfortunate" and a "blessing for Pakistan's narrative". Pitroda had reportedly said that post the Mumbai terror attacks, India could have responded with air strikes, but "according to me that's not how you deal with world." He had also said he wanted to "know more" about the Balakot air attack and number of terrorists killed in it. Saying that Pitroda's statement was "erroneous", Jaitley asserted that it was based on the assumption that Pakistan state actors and non-state actors were different. "Their (Pakistan's) reaction to terror attacks has pointed out that non-state attackers are just an extended limb to the state actors of Pakistan," Jaitley told reporters on the sidelines of a function where former cricketer Gautam Gambhir joined the BJP. He said, "The security doctrine of India has changed now. We attack at the point of origin of terror now. This is now an ideological battle between those who want to defend India using all possible measures or those who want to fight for India with their hands tied behind their back."